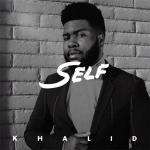 Singer Khalid slows things down on his latest single called “My Bad”. The song’s produced by D’Mile. Make sure to purchase the single on iTunes. 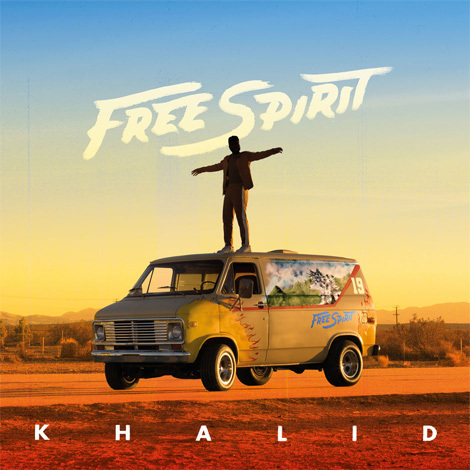 The singer’s second album Free Spirit is due April 5th!